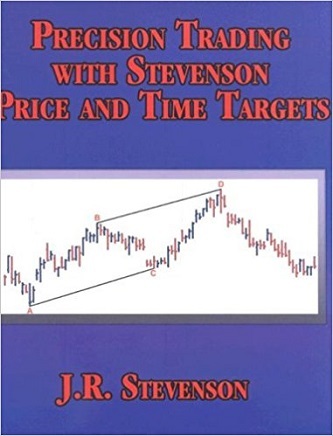 JR Stevenson, eighty years young, has decades of experience (since 1958) as a technical analyst and as an active trader in the futures and stock markets. In college, he majored in Electrical Engineering, studying under Professor Raymond H Wheeler, one of the earliest proponents of cycle analysis. Some thirty years later, he studied extensively and thoroughly the work of J M Hurst. He later developed his own original, simple, accurate, and easy to use trading method, which he has used in his market analysis and trading since 1974. JR was the Senior Technical Analyst at the Conti-Commodity Technical Research Center, and later was VP and manager of the Bache-Prudential Commodity Technical Research Department in New York (he was the predecessaor of Jack Schwager in this position). 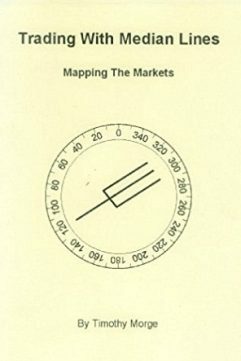 The trading method which he reveals in this revolutionary new book was the basis for a market letter he wrote for some 20 years that projected, with uncanny accuracy, price and time targets for a wide variety of futures markets, and for daily trading recommendations he issued to Prudential offices worldwide. Publisher’s note: The material in this book should be construed strictly as a trading “tool” and not as a standalone method. 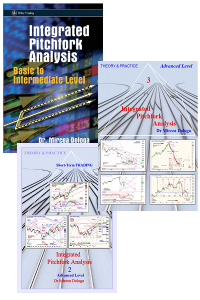 Combined with your existing methodology, it can add a valuable new dimension to your trading acumen and expertise. Purchasers of this valuable book will find even further value in the fact that JR Stevenson has agreed to answer any questions posed on the contents and to offer further explanation wherever needed via e-mail. Upon request, his e-mail address will be provided to buyers of this manual.